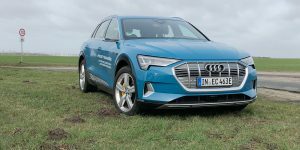 The German automobile manufacturer explained that the car sharing service would be run in a free-floating system, which would be expanded by another few hundred vehicles in the future. Car2Go boss Olivier Reppert added that Paris provides ideal conditions for car sharing, despite the pioneering Bolloré having had to give up reportedly. 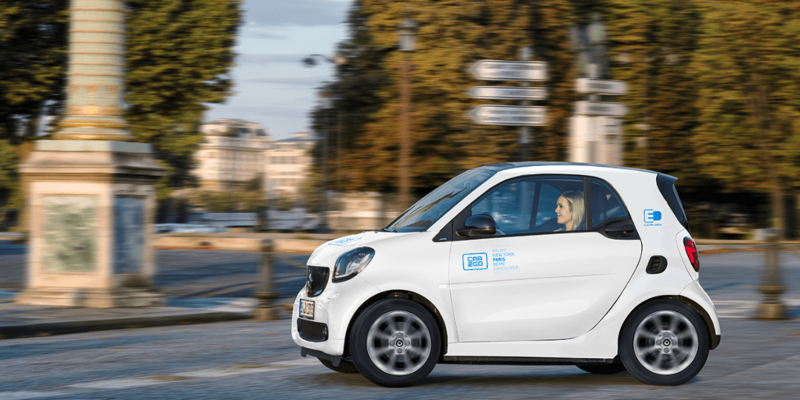 French carmakers in particular have since rushed to replace the Autolib service and with Car2Go, another all-electric service would make it in Paris, albeit it a German one. 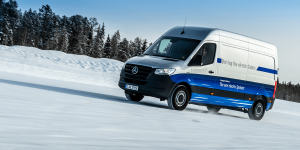 The Daimler subsidiary currently operates fully electric fleets in Amsterdam, Stuttgart and Madrid. 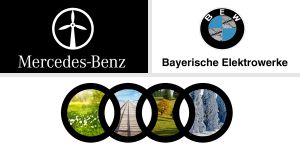 This has provided the company with considerable experience and expertise in the management of large electric vehicle fleets, according to the company’s statements. Renault also introduced their planned car sharing system Moov’in very recently, which will launch this month in the French capital. They will only launch with 120 EVs, although they plan to stock up the fleet quickly in 2019. 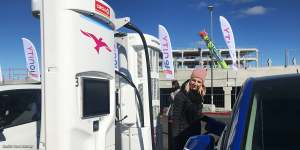 PSA is also preparing a carsharing solution for Paris called Free2Move, which will launch before the end of the year with 500 Peugeot and Citroën. As the name suggests, PSA’s system will use a free-floating concept like the other two operators. Car2Go currently has more than 400,000 customers, according to their statements, who have driven their electric vehicles for a combined 79 million kilometres. That correlates to 1,972 trips around the planet. 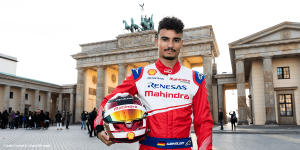 The company is also poised to fuse with DriveNow soon: After Daimler and BMW announced the planned merger in March, it was later announced that the HQ of the joint venture would be based in Berlin.